WAS $27,499. FJ Cruiser trim. 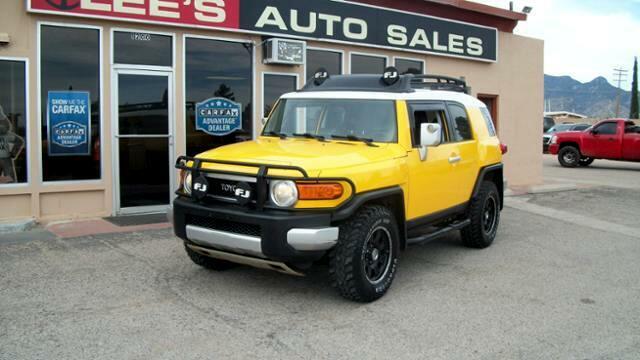 CD Player, 4x4, Edmunds.com's review says The new Toyota FJ Cruiser has superior off-road capabilities. It's built on a truck-based, ladder-frame chassis and features a stout suspension and drivetrain..